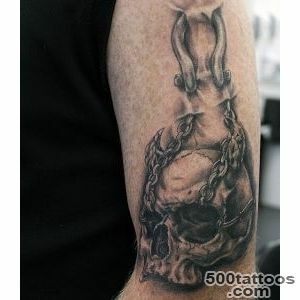 Chains used were intended for prisoners who had to redeem his debt to society work in the galleys or mines . 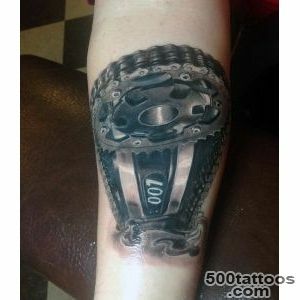 Therefore, the circuit first tattoo was carrying a very negative load , because talking about worldly destructive passions , slavery and vice. 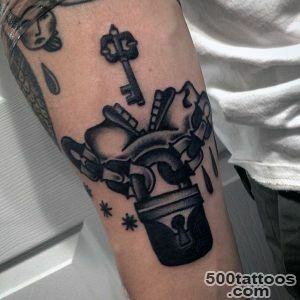 A good sign was broken circuit as the embodiment of freedom and expiation of sins .But over time, the value chain is beginning to transform the tattoo . 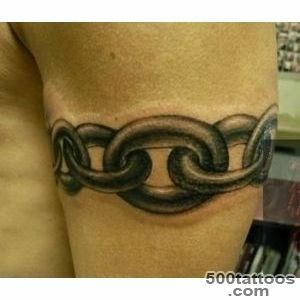 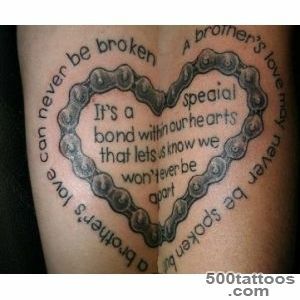 Unbroken chain at the beginning of the leg or arm as a symbol of infinity . 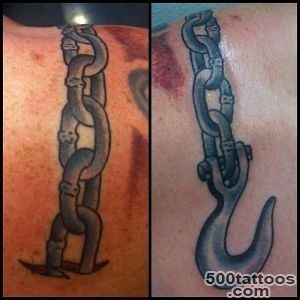 The double chain with the name has become a symbol of loyalty between two people . 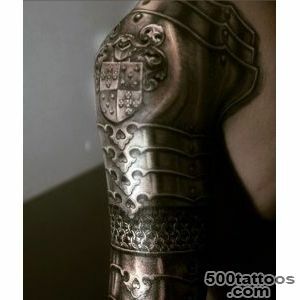 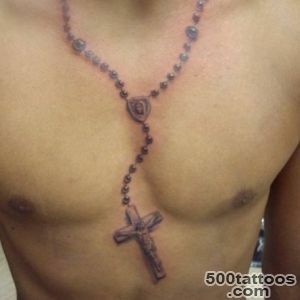 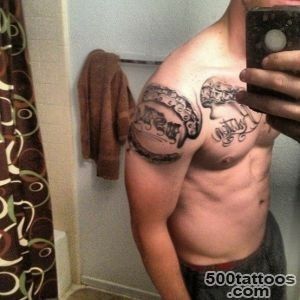 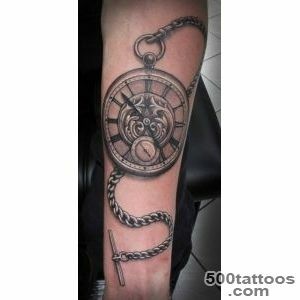 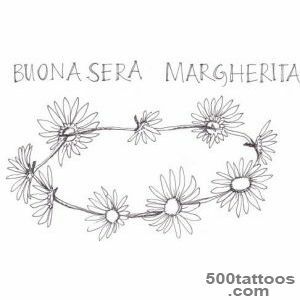 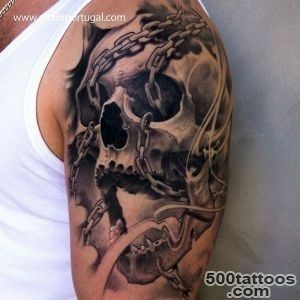 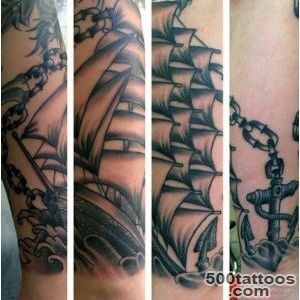 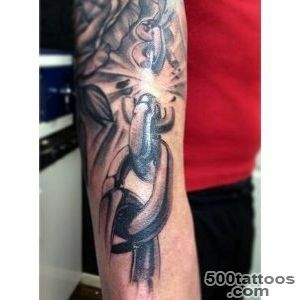 To promote such a tattoo was resurrected ancient Greek myth of the earth connection and the sky a long gold chain . 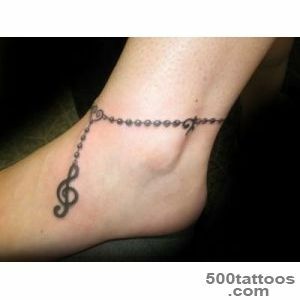 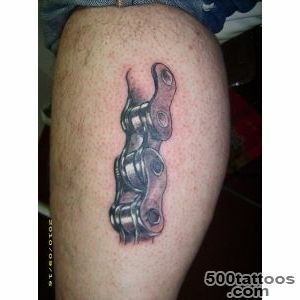 Over time, it became clearthe chains on his ankles prick makes the female foot slightly slimmer. 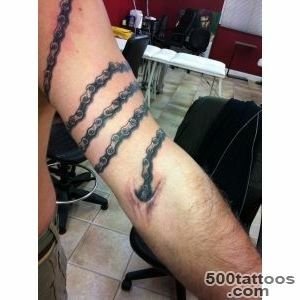 A man's muscular body wrapped up impaled chains , it looks much more brutal . 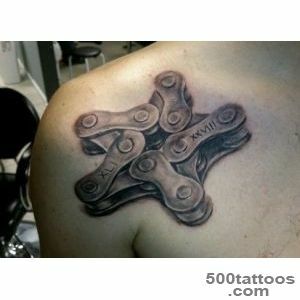 So gradually the original meaning of the tattoo has been lost. 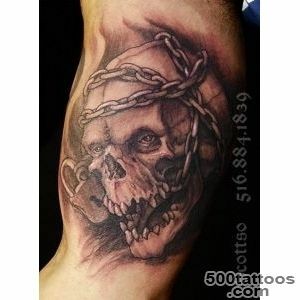 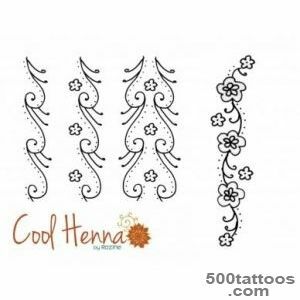 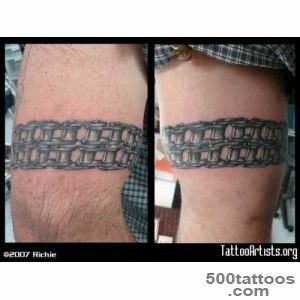 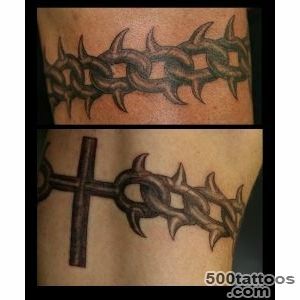 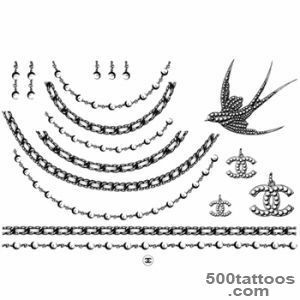 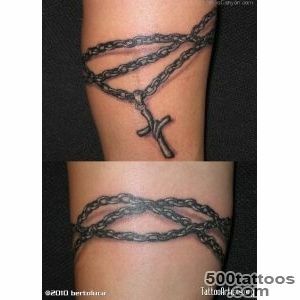 Now prick chain and separately , and as part of a tattoo canvas where you want to emphasize the courage and strength.Especially chain - popular tattoo lovers to decorate your body - bikers .